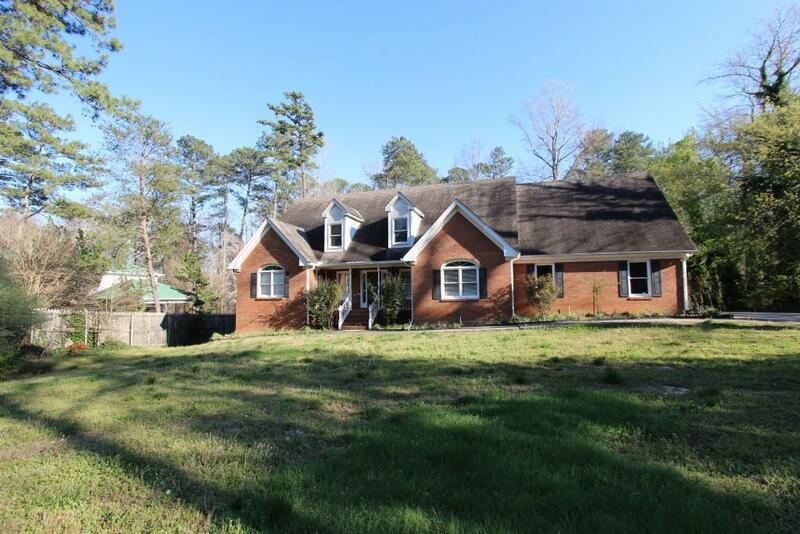 4 Sided Brick Home with Large Private Yard. 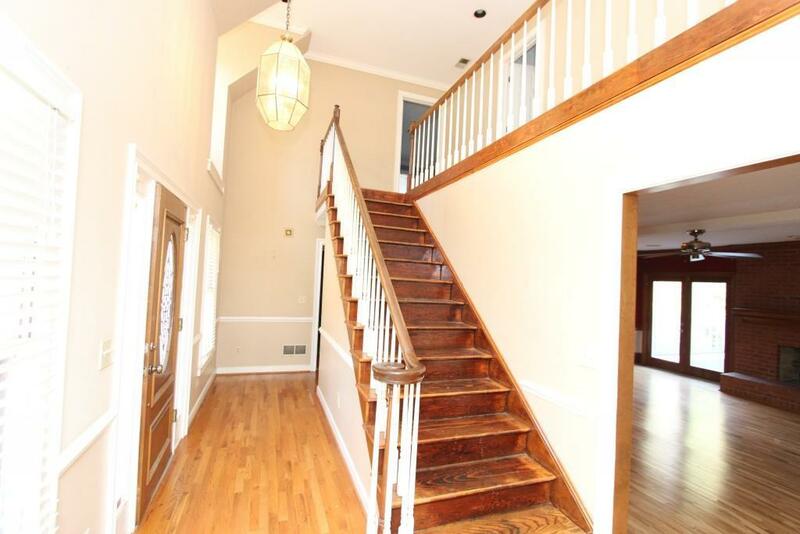 Hardwoods on most of the Main Level. 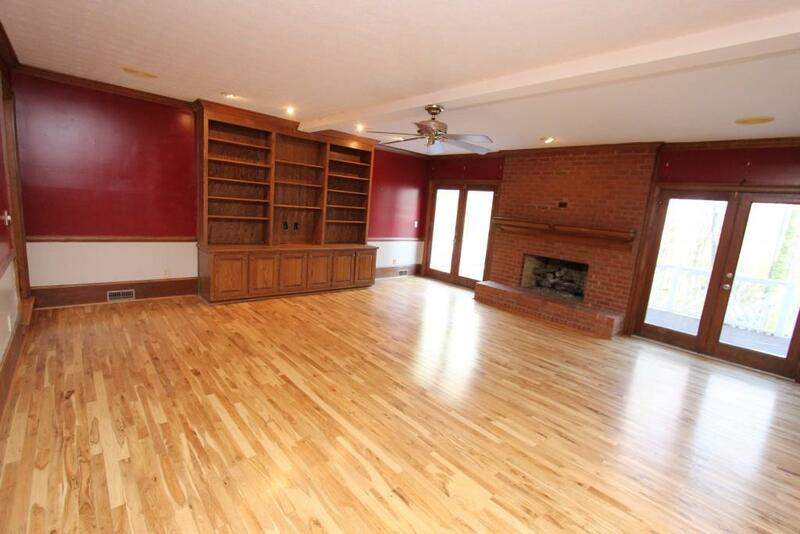 Family Room with Fireplace and Bookcases open to Kitchen with Granite Countertops. Large Breakfast Area. 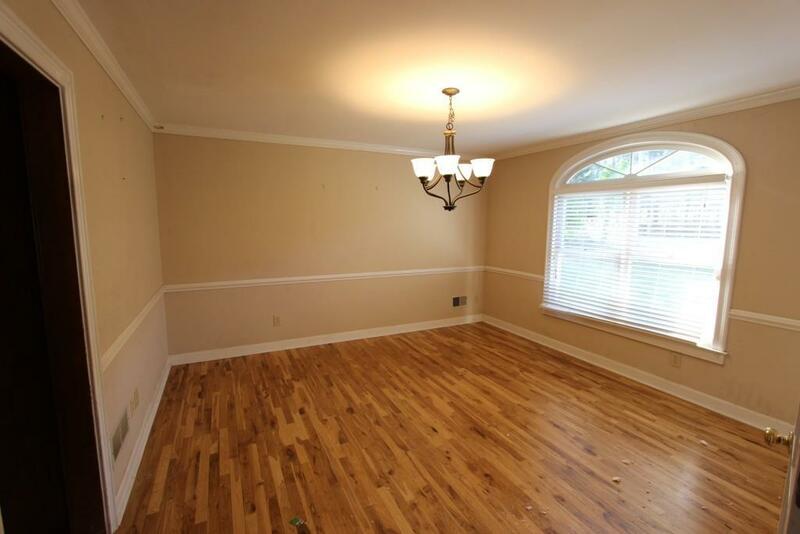 Master on Main Level with master bath with sep/ tub and shower. In-Law Suite with Family Room, Bedroom and Kitchen. Finished bonus room in basement. Boat Door Garage.